The IFA 2017 (Internationale Funkausstellung) conference was held in Berlin, Germany, on the 31st of August. It is a leading annual consumer electronics conference in which Samsung usually unveil some of its products. This year, Samsung displayed a series of products and one of these products is the Samsung Galaxy Note 8. Now, there is a reward for anyone who pre-orders this smartphone. 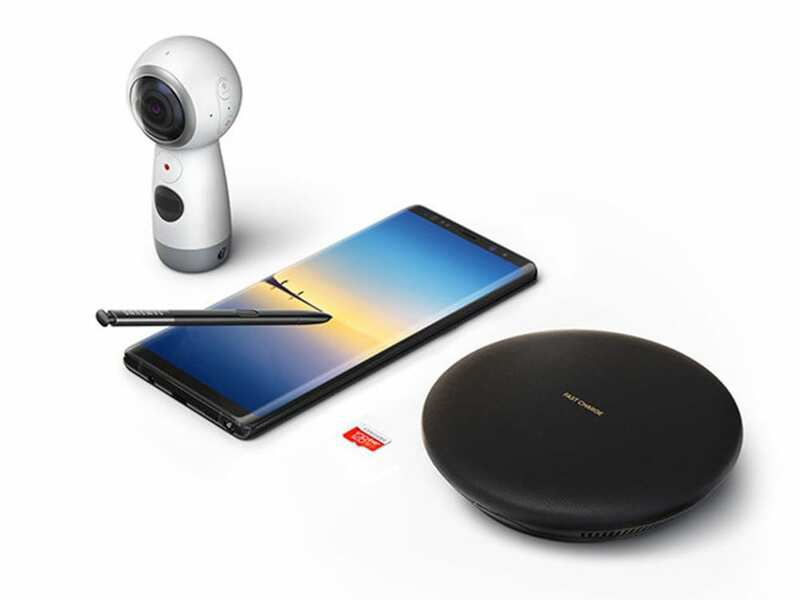 When you buy your new Galaxy Note 8, you get a free 128GB Memory Card with a Fast Charge Wireless Charging Convertible or a Tizen based Gear 360 camera (up to a $229 value) for FREE. This device is currently on pre-sale for $950. The Galaxy Note 8 runs the Android 7.1.1 (Nougat) operating system and it features a 6.3-inch Super AMOLED capacitive touchscreen (16M colours) with 1440 x 2960 pixels resolution and an approximately 83.2% screen-to-body ratio. It comes with the Corning Gorilla Glass 5 back panel for improved scratch resistance and it is IP68 certified – dust/water proof over 1.5 meters and 30 minutes. In the US and China, the Galaxy Note 8 is powered by Octa-core Qualcomm MSM8998 Snapdragon 835 (4×2.35 GHz Kryo & 4×1.9 GHz Kryo) processor coupled with an Adreno 540 GPU for powerful display while in Europe, the Middle East and Africa, it is powered by Octa-core Exynos 8895 (4×2.3 GHz & 4×1.7 GHz) processor coupled with a Mali-G71 MP20 GPU. This Samsung smartphone comes with 6GB RAM and 64GB, 128GB, and 256GB of internal memory variants. In the camera department, the Galaxy Note 8 uses a dual 12 MP (26mm, f/1.7, PDAF & 52mm, f/2.4, AF) rear camera with OIS, autofocus, 2x optical zoom, and dual-LED (dual tone) flash, while it’s selfie camera, is an 8 MP camera which supports f/1.7, autofocus, 1/3.6″ sensor size, 1.22 µm pixel size, [email protected], dual video call, and Auto HDR. This Smartphone has a dimension of 162.5 x 74.8 x 8.6 mm, weighs 195 grams and sports a non-removable Li-Ion 3300 mAh battery which delivers 22 hours of talk time in 3G and 74 hours of music play. 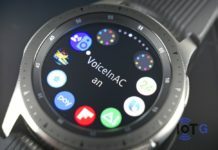 Other features supported by this smartphone includes Samsung’s voice assistant, Bixby, and its popular payment platform, Samsung Pay.